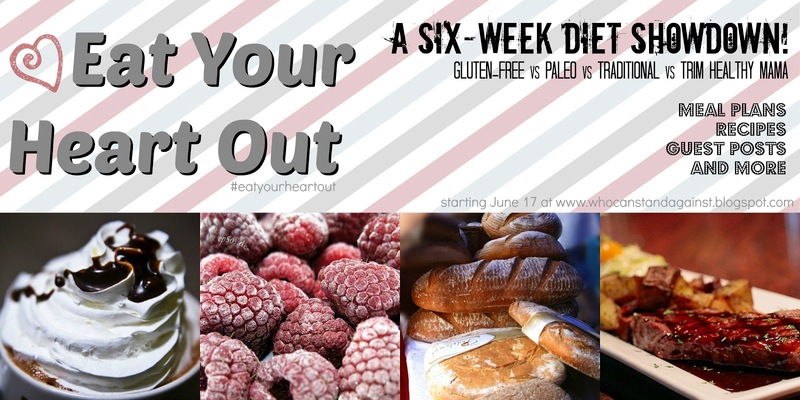 As part of our healthy eating series, we will be trying each of the four "diets" for one week each. Two weeks ago was our first diet and we attempted to eat gluten-free for seven days. Let me start by saying that there was an added element to this experiment as I had just the week before started feeling really morning sick. It wasn't as bad as some have it (no throwing up), but I basically felt nauseous all day and just wanted to eat saltine crackers - which in case you didn't know - have gluten in them! But we decided we would give it a go anyway! You can check out our meal plan for the week here. The thing is that gluten-free has become much more popular in recent years and you can get pretty good substitutes for just about anything. So we boought gluten-free bread and gluten-free crackers, and used rice pasta instead of wheat pasta. Andrew was quite impressed with each of these substitutes, having quite low expectations and being pleasantly surprised. In his own words, he thought rice pasta would be "gross", and actually found it delicious. The bread he also noted tasted different but was still very good. My pregnant palate being perhaps a bit more discerning (read: picky), felt that although the bread and rice pasta were indeed good, the crackers just didn't cut it. I REALLY don't like rice cakes, and so didn't want anything that tasted "ricey". The crackers we got were yummy, but they tasted oddly of peanut butter although peanuts weren't on the ingredients list. And they just weren't saltines. But I ate them, they did the trick, and I was thankful! 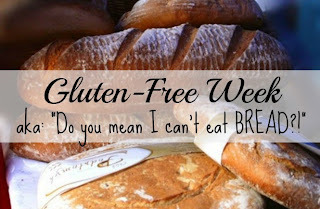 One thing we really came away with is a new regard for those who do have to eat gluten-free because of health reasons. Although there are many substitutes, those people are making a sacrifice for their health or the health of their family, and that is worthy of respect. I also have a greater appreciation for restaurants which have gluten-free options. One of our favourite new restaurants is The Works - a burger place with something like 70 different topping combinations! I remembered that they had a gluten-free bun option and it was wonderful to be able to enjoy a meal out. That did lead to another learning experience, which is that often there is gluten in items we wouldn't have thought of. We both happily ordered our burgers with gluten-free buns, and each of us had chosen burgers with onion rings on top. If you are familiar with gluten, than you know where this is going! We thoroughly enjoyed our "gluten-free" meal, and it wasn't until the end when I was looking over the menu and noticed in small print at the bottom "All of our toppings are gluten free except the following:....onion rings..."! We were surprised but of course laughed it off. However we can see how it would be especially hard to adjust to a gluten-free diet at the beginning, and if one has a very strong gluten sensitivity, it would be likely at some point or another to run into gluten where you weren't expecting it. As expected, it was more expensive, simply because speciality gluten-free items are more expensive than their gluten counterparts. However, I imagine this could be slightly counteracted by learning to make your own gluten-free bread, crackers etc. Overall, we don't feel that eating gluten-free is something which would be beneficial to us as we showed no signs of a gluten sensitivity before, and there seem to be mixed opinions as to whether it is healthy for a person who doesn't have one to be eating gluten-free as the norm. However, we do have more appreciation for those who do eat gluten-free, and also a better understanding of the impact it can have on ones physical and emotional life as well. Boerekohl - Except I use sweet potatoes, fresh kale, mild italian sausages and put the sausages in a pot with about 2 inches of water, the potatoes on top, the kale on top of that, put it on medium heat, cover and let cook for 20 minutes or until the sausages are cooked though. SO easy. Also, though we didn't have it this week, I have had it before and this Tuxedo Cake is AMAZING. Anything else you wanted to know about our experience eating gluten-free? Two of our children have Celiac disease so we are a gluten free house. And yes GF foods are more expensive, and making them at home doesn't make them much cheaper. We generally avoid pre-packaged foods because we simply can not afford it. 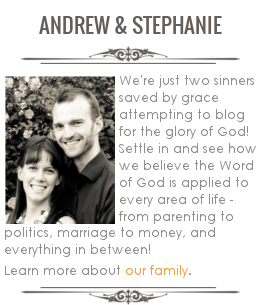 We have two children too that are gluten free. One with an allergy to wheat and the other with a sensitivity (gluten causes him to have extreme ezcema all over his body). In addition to the wheat allergy my one child has numerous other allergies including life-threatening peanut and tree nut allergies. It is the nut allergy that is especially difficult to deal with since many products might be GF but may still be processed in a facility with nuts (yes he is so allergic he cannot have anything even processed in a facility with nuts). There are very FEW companies that offer products not processed in a facility with nuts and unfortunately they are becoming even fewer as over the past couple of years I have seen products that we could get are no longer available.